There are currently 33,089 users on this website. 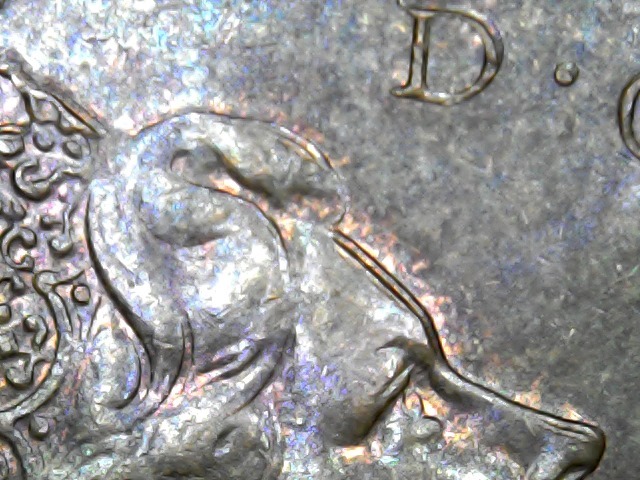 1971 & 1973 Double Queens Face/Crown/Bust/Beads Common? Just came across these looking through my 1970's cents and wondering if this is a common occurrence, I looked on Coins and Canada and there is one listed for the 1971 cent but not for the 1973. On both it is seen on the crown, forehead, nose and bust along with the beads and some of the lettering. 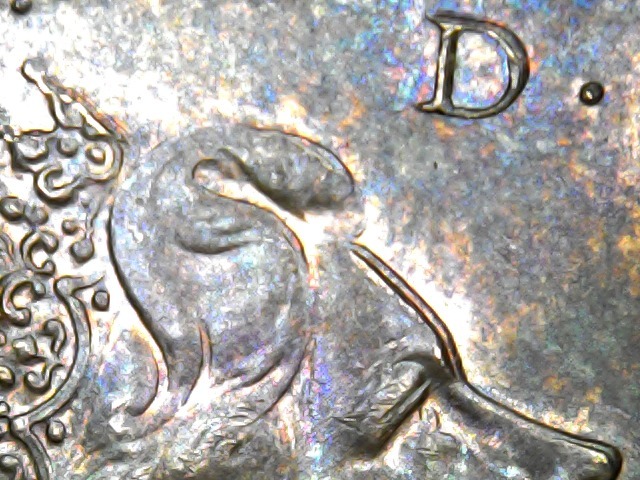 PS my phone casts a shadow in the 2nd pic for each coin making it hard to see, the 3rd/4th pics were taken with my microscope that has better lighting. Looks like MD. Very good pics by the way,what is your set up? 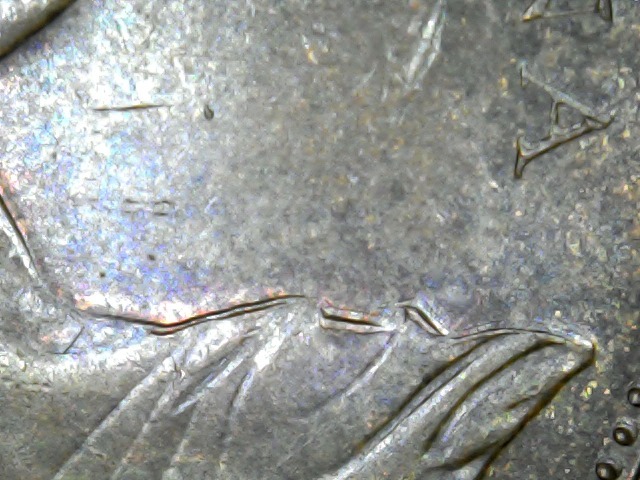 I assumed it was probably fairly common when I found the second coin almost instantly after the first one but I figured I should ask just in case and my setup is a fairly inexpensive one, I have a desk with my laptop, a table lamp that bends and I bought a fairly cheap USB microscope with a built in zoom wheel and a ring of LEDs from ebay for around $25. It's kind of funny because although it was cheap it seems to have better lighting than my iPhone, so I use my iPhone for full pictures and I use the microscope for close ups. 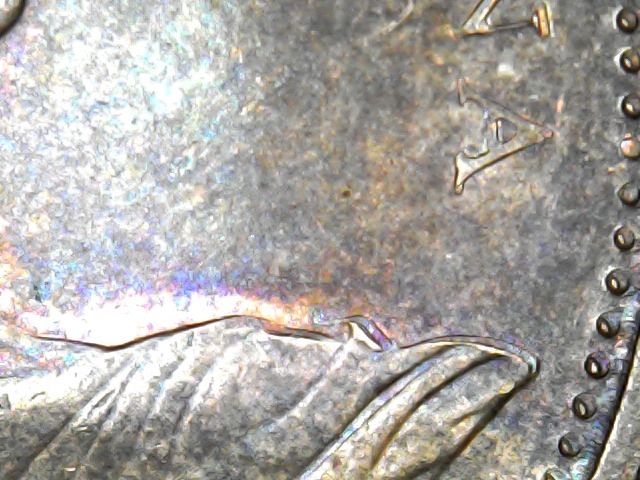 I highly reccomend the USB microscope to anyone wanting to get nice close ups of errors. One tip on your scope is to filter the lights.